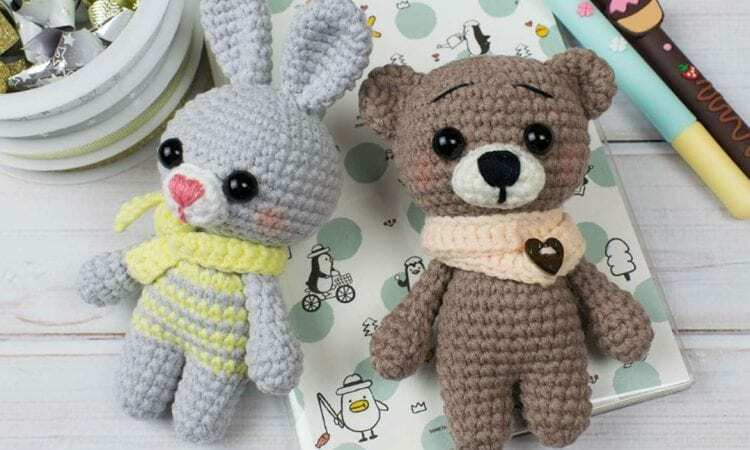 With a little help from this pattern, you can make a bunny or a bear or other amigurumi animal. You have to just change its ears and colors! I’m sure you will love this versatile pattern! Enjoy! Link to a free pattern is below.